The Christchurch Gondola in the Port Hills area is an iconic tourist attraction in the region. The gondola ride from the base to the top of Mt Cavendish Summit is a 1 km ride that goes through the crater rim of the Port Hills. The ride offers stunning views for the passengers overseeing Lyttelton Harbour. After the 22nd February 2011 earthquake, this popular tourist attraction was closed due to the risk posed to tourists should another earthquake happen potentially causing a rockfall. 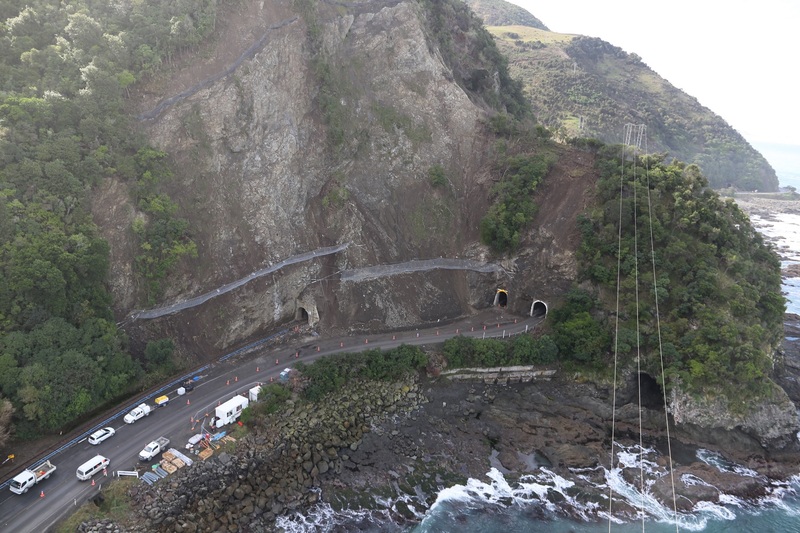 Since the event, the client had been working with consulting engineer, Golder Associates to investigate the rockfall risk and design protective measures to ensure the risk was controlled to a minimum and in full compliance with the council’s requirement. In addition to analysis using computer software to determine the kinetic energy and bounce height of the falling rock, the engineer also carried out scaling of identified rocks above Summit Road, monitoring their size and trajectory. These field test results provided invaluable data to assist the engineer in the simulation work using computer software and planning the necessary protective measures. 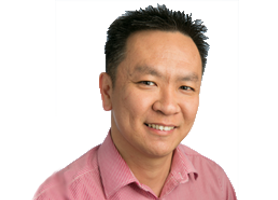 A number of different design approaches have been taken by the engineer in this project. Firstly, the larger rocks were scaled off from the slope surface so that the immediate threat was taken away. The residual risks of potential rock fall was then further controlled by installing an attenuator fence up the slope of Tower 6. Attenuator fence features a long drape and ability to attenuate or dissipate the energy of the falling rocks, bringing them down at rest or allowing the rock to pass through the tail with reduced energy. This fence was 40 m long with a 4 m high post and a panel drape length using ring nets of up to 14 m long. With the vast experience Maccaferri has acquired in this specialist field internationally, this fence is designed to be capable of handling a maximum impact kinetic energy of up to 2,000 KJ. The fence is supplied as a ‘kit set’ including base plates and anchors, with a standard installation manual and drawing to assist an engineer in the preparation of their design proposal. The specialist installer, Solutions2Access Ltd took approximately 14 days to complete the preparation, set out surveying, drilling of the anchors and casting of the concrete base for the fence posts. While installation of the fence posts and ring nets drape panel took another 10 days for a four-man operational team, with the help of a helicopter. 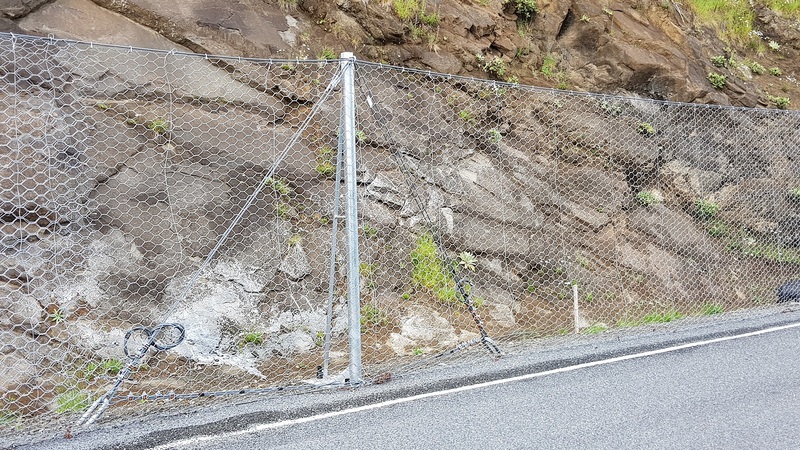 Another important feature of the attenuator fence is its ability to resist multiple rock impacts under the most severe events of boulder flux. This is an important consideration when future maintenance maybe an issue. A Green Terramesh® bund was also constructed near the toe of the hill near the car park. This protection bund serves as the last defence line should any rocks pass the other protection measures, to offer protection to the Base Station and car park area, where visitors congregate. The Christchurch Gondola was officially reopened to the public by the New Zealand Prime Minister and Minister of Tourism Rt. Hon John Key on 19 April 2013.